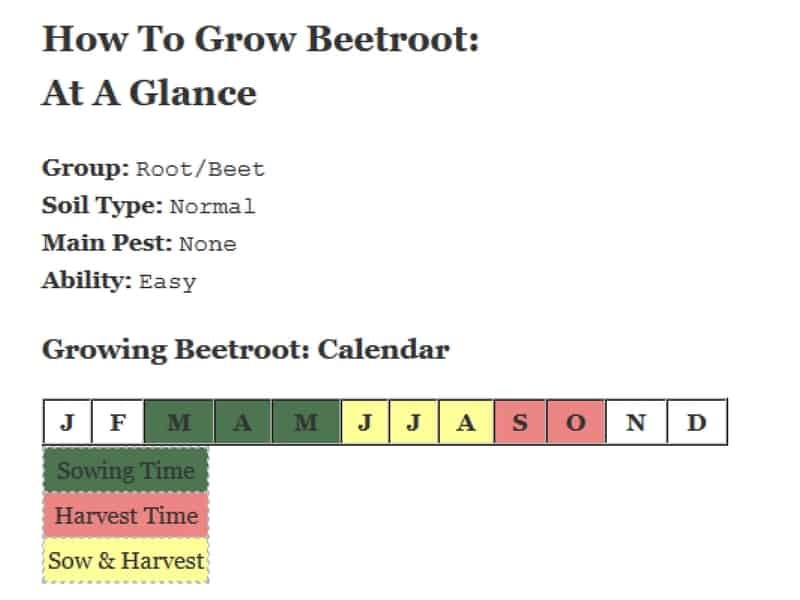 Everyone should grow beets (or as some call it beetroot). 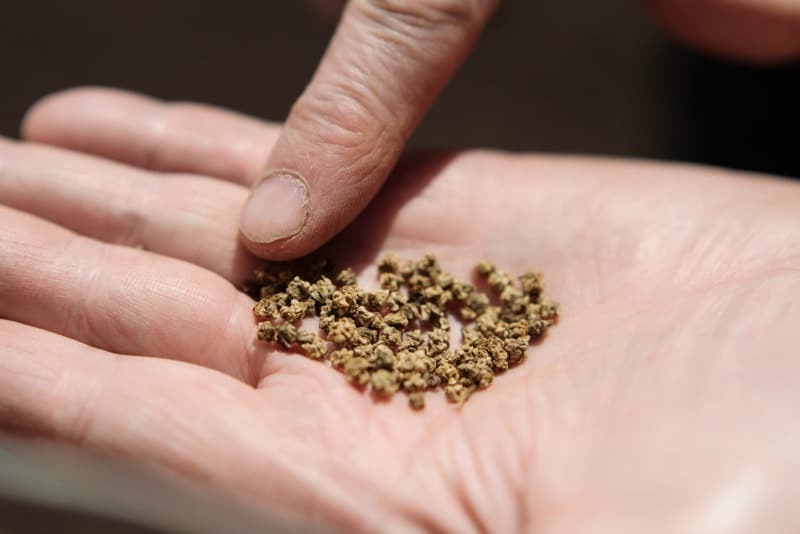 They are not only easy to grow and perfect for beginner gardeners, but they are good for you. 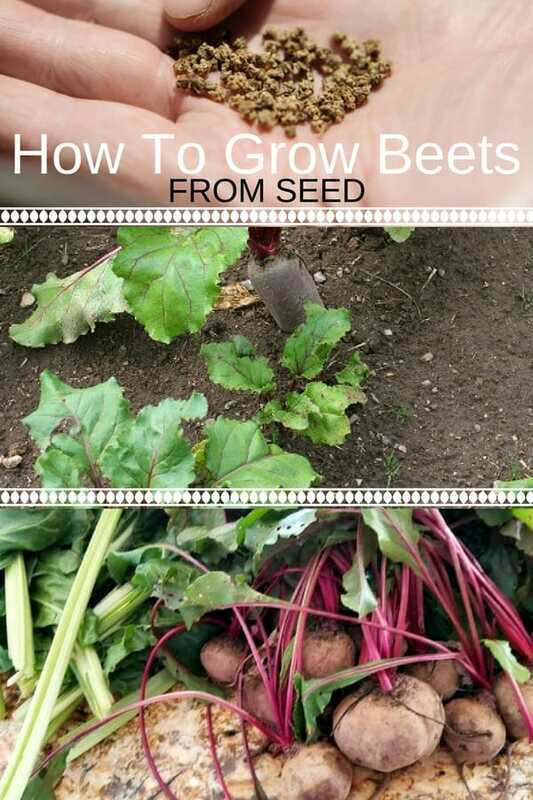 Here’s how to grow beets from seed. Beetroot is a fantastic crop. With the reputation of a super-food, it can lower blood pressure and prevent dementia, and is also good for digestive problems. 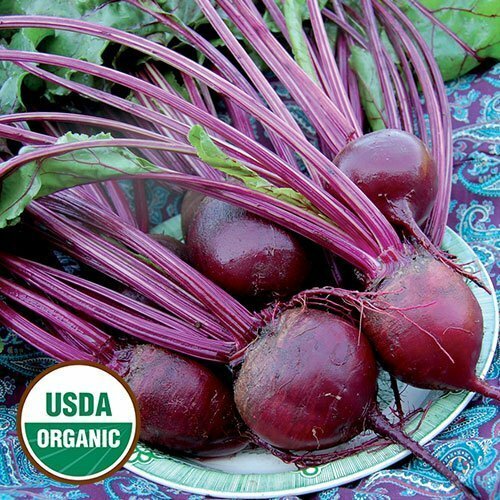 The beet roots have been used in the past to treat fever and constipation, while the leaves were used in cooking. Beet seeds are a little unusual as they come in clusters. As the seedlings grow, thin them out to make room for the root to form. Sow seeds directly in the ground, at a depth of about 1″, in rows 10-12 inches apart, and then thin to a spacing of 4″. 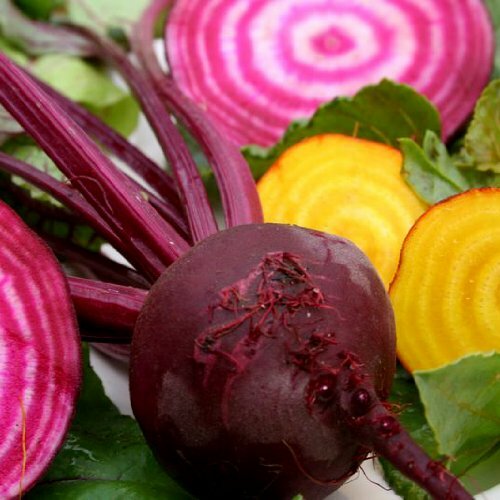 Fortunately, these days we’re not limited to just red globed beets: I love planting some yellows and whites as well as cylindrical shaped beets. 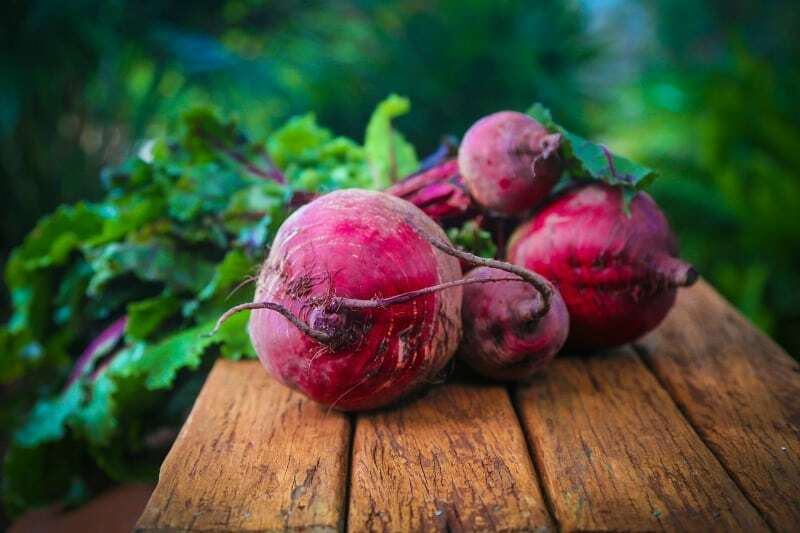 Beets are not fussy at all: as long as there are sufficient nutrients, the soil is free draining and not too acid, you should have no trouble growing them. 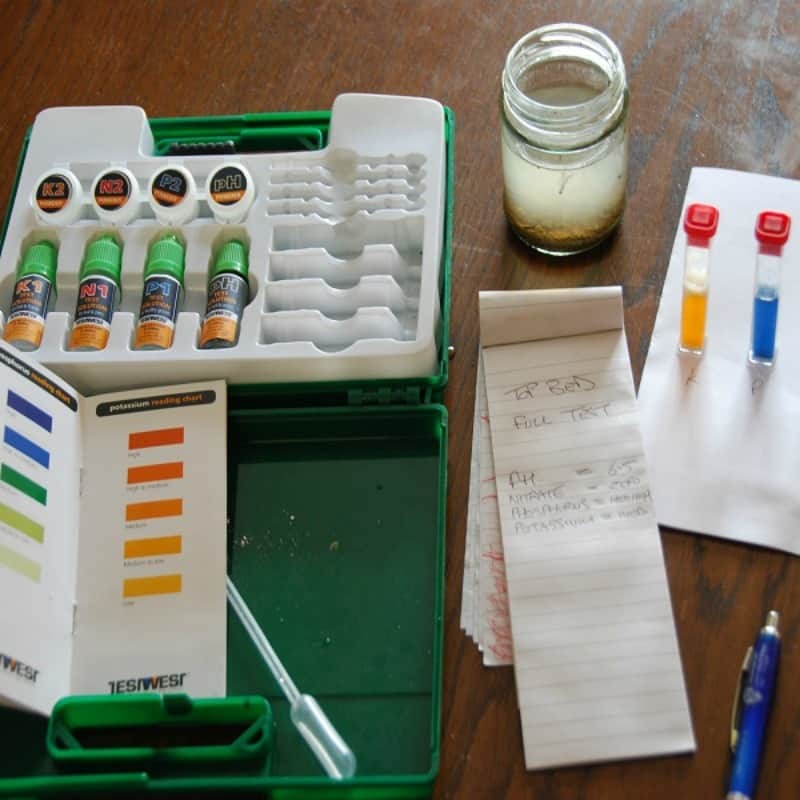 If you don’t know how acid your soil it, you can easily check with a soil testing kit. In a good rotation plan, the root crops follow the allium and cucurbit crops. These groups include vegetable plants like pumpkins and zucchini, which can demand a lot from the soil. Root crops also include the potato, which is another hungry crop, so remember to manure this part of the garden well. 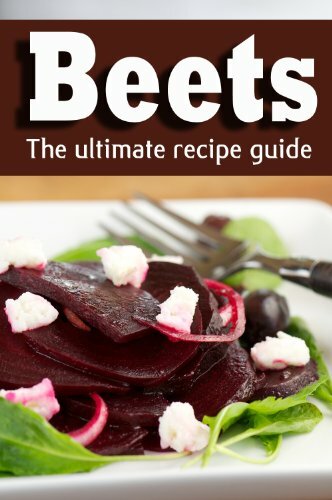 Beets are a trouble free vegetable that does not have any particular pest or disease. The plant can get a bit woody if allowed to dry, or if left in the ground too long. Also, a prolonged wet season can attract a bit of mildew. Other than that, as long as the soil is free draining, the plant is watered in dry spells and you keep it weed free, there should be no problems. Harvesting beetroot is very easy: simply pull the root when it is golf ball sized or bigger. 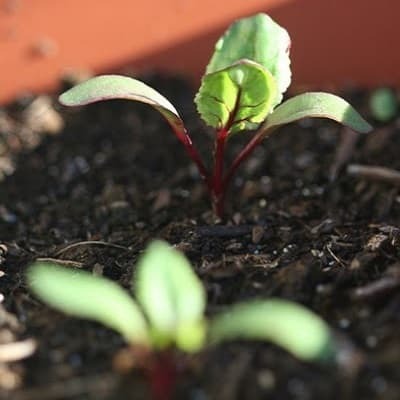 You can also pick young leaves: they make a good addition to mixed salad leaves. Beets store well in the fridge for up to a week (make sure oyu cut off tops to about 1 inch). 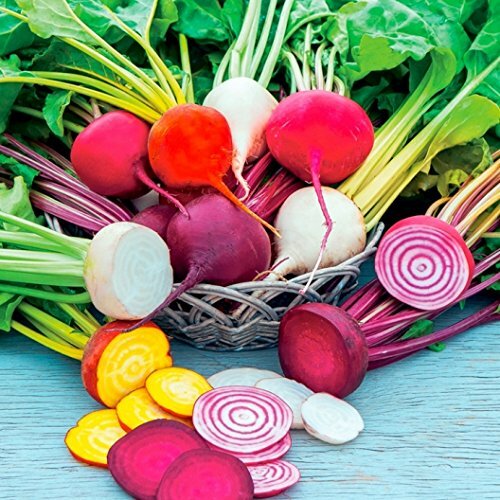 If you have a root cellar, clean the beets off of any soil, then place them in a dry cool space in your root cellar. I like to freeze mine: I boil them for 25 to 35 minutes, depending on their size. As soon as they are done boiling, I plunge them into an iced water bucket, peel and cube them, (sometimes I just peel them and freeze them whole, so I can shred them for salads), then freeze them in a freezer container. I also pickle some: pickled beets are a delicious part of our meals. make a dip, a chutney and a relish. baking with beets is fun: make muffins, cupcakes, sweet pies and steamed puddings. Here’s a list of 31 delicious recipes made with beets.